If you are a follower you have no doubt read the many entries or references I have made on the subject of NATURAL vs. SYNTHETIC. Think about this; what do you actually purchase in a synthetic version that is better than the natural version of said item? Okay, okay, sure. There are personal pros and cons to things a consumer level; astro turf, wigs, trash bags, etc…, but what about the things you use daily? How about cologne and perfumes for starters? Can you define all of the ingredients your favorite scent(s) contain? THE OILY GURU CHALLENGE: Go check the label(s) and look up the ingredients you cannot pronounce. Heck, even check the ones you can pronounce. Now, go one step further and look up the side effects for each of those ingredients. Are they safe? Now multiply the side effects by the number of products you are using that contain such ingredients. Get back to me and tell me what you think. The perfume and cologne revelation came to me many, many years ago after I started reading food labels. My husband died when I was 36 and I was determined to make better choices for me and my six year old son as I was now a single parent with no relatives close by. In the beginning, a trip to the grocery store took well over an hour as I read the labels on everything I purchased. At one point I thought I had done so well to have cut out MSG, only to discover from my Pilates instructor that there were many other names for MSG. Back to the drawing board for me. I was beginning to think the world was caught up in a systemic poisoning conspiracy designed to thin the population and cause people to seek out doctors for conditions created by the people who make the drugs. Turns out I was right! Determining to make better food choices obviously led to natural personal care products. Natural personal products led me to natural cleaning options. Get away from the toxins at any cost! Smarter food choices, safe personal products and natural cleaning alternatives led to me natural health alternatives which led me to Essential Oils. Particularly Young Living. This is one of the main purposes for my blog. 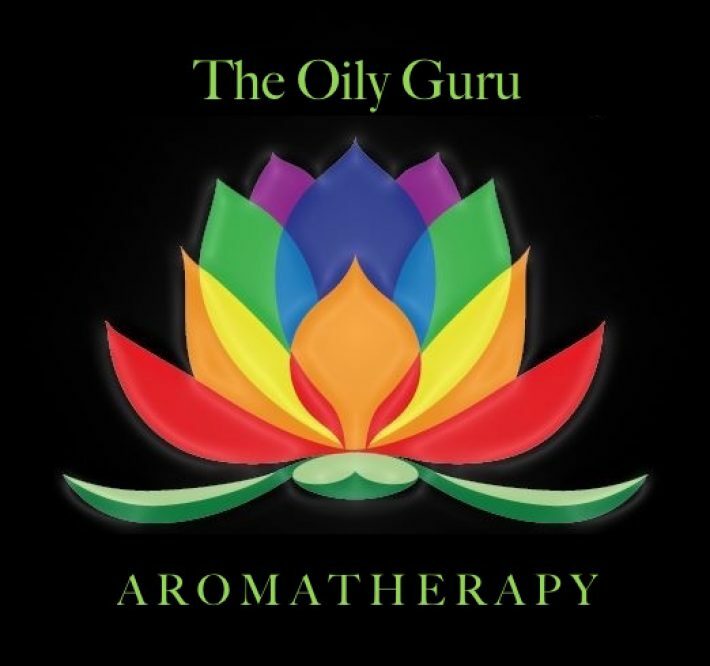 To share my experiences on the journey to wellness and to share information gleaned on my path to Certification as an Aromatherapist. Voila. Now you know the rest of the story. Well almost. Bucking the broken system that oppresses, controls, dictates, poisons, and threatens our very existence and unalienable rights to “Life, Liberty and the pursuit of Happiness” is also part of my story! Rights given to us by our Creator and rights to which the government was created to protect. THAT’S LAUGHABLE! The last part I mean. All I see is special interest and tons of money passing hands designed to line the pockets of our oppressors. Whoa! I’m already off on a tangent, as I have many. Forgive the rant. I’ll save that for another post. HeHe! Just so you know in the next few weeks I will be undertaking a major make-over of my blog. You will find it more comprehensive, better organized and by category, with more topics and subtopics. It will be easier to read and will contains many helpful links and resources to help you on your road to wellness or activism, or both as in my case. Thank you all for the get well wishes and support. You all brighten my days. Dear Roxy: good afternoon and thanks for coming back to enlighten us about natural products to live better and longer. We miss you a lot! This is a very moving post as you share wih us the travails you went through as a lonely, modest mother. But as the great philosopher Nietzche said: ” what doesn’t kill you, makes you stronger.” Please organize your post but keep its rebellious spirit.As far as “the government ” is concerned don’t let me talk…Un baccione. Ciao! That is one of my favorite sayings! I used to tell that to my son as he was growing up. He is now a Graduate Student studying Clinical Psychology. I only remarried 5 years ago. He is now 24 years old. As far as my spirit…I too was born a REBEL! Viva la revolución! Vive la révolution! The toxins in a home can be numerous. I have been detoxing my home for a number of years now. Are you aware of Skin Deep? EWG.org They are a great resource to determine what toxins are in your household products. Good to see you back at your finger tips. Let me check it that site out. Thanks Ren. My son is here on a short visit from Grad School. Be back in full force in a few days!! Hugs. Exciting! Enjoy your time together!